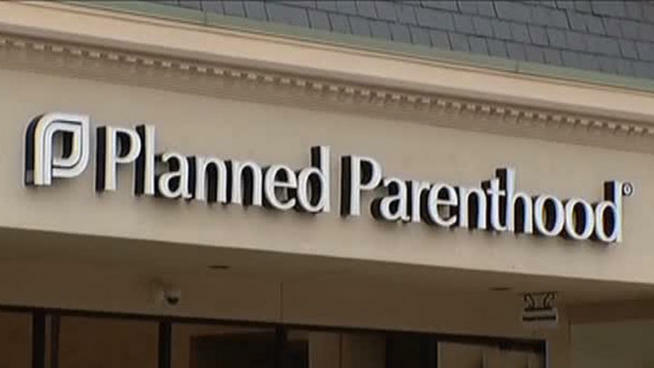 In Arizona, Governor Doug Ducey has announced that the Department of Health Services will be conducting an immediate investigation into Planned Parenthood’s abortion business in response to the recent revelation that they sell body parts of aborted babies for medical research. This is the seventh state in the country that has launched an investigation into Planned Parenthood, following Missouri, Texas, Louisiana, Indiana, Ohio and Georgia. As LifeNews previously reported, the Planned Parenthood video sparked outrage across the country from grassroots activists and stay-at-home-moms to lawmakers and even presidential candidates. In the video, Nucatola admits that Planned Parenthood charges per-specimen for baby body parts, uses altered abortion procedures in order to get intact body parts, and is aware of their own liability for doing so and takes steps to cover it up.